Christi also made this darling dress with Happy Halloween and Love Letters designs! 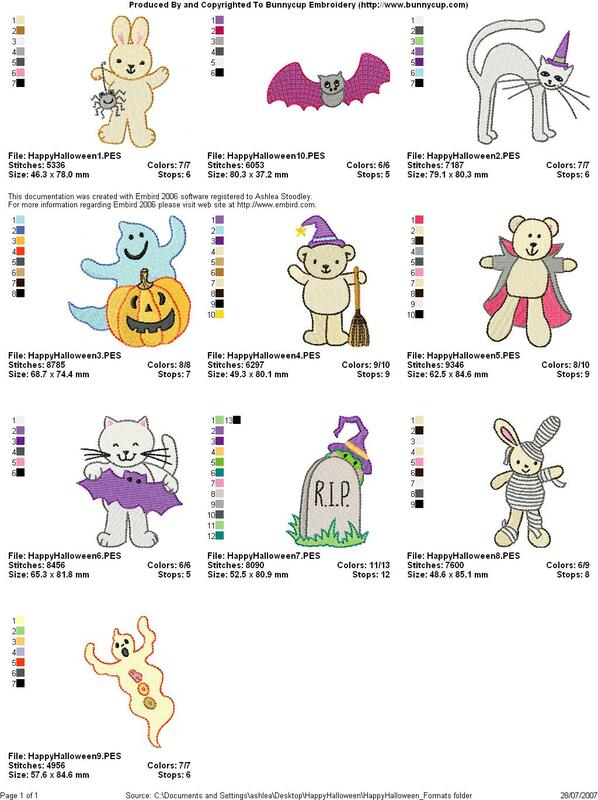 Jackie had created these darling totes using Happy Halloween and Bubba Boo in Halloween Too designs. Be sure to check Jackies website - it is one of my favourites!